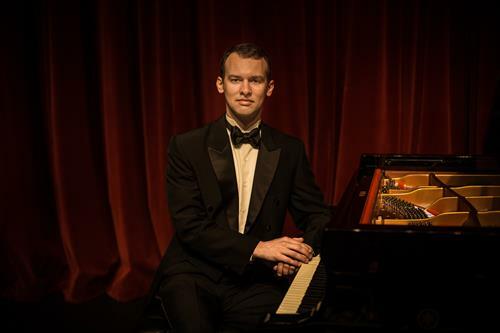 Join us for the Faculty Recital of Joseph Kingma, pianist, for a program of works by Mozart, Mendelssohn, and Liszt. His poetic artistry and technical mastery has led to numerous concerto performances with orchestras across the nation. on the PBA Campus just East of Dixie Highway. Parking is FREE on all campus lots and spaces.